Guess how many blog posts get published every day… 1,000? 10,000? 100,000? No, there are 2 million blog posts published every day. That would be a good win. So stay calm. You aren’t competing with 2 million blog posts. You are competing with the other “content” your audience sees online. That would include other blog posts, social media updates, emails, videos, baby and cat photos, the whole kit and caboodle of online noise. You are competing with the content from your competitors, too. 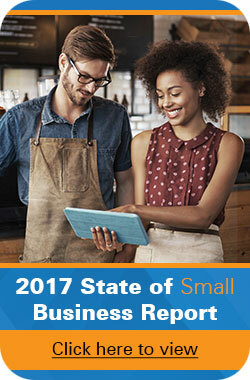 To have a chance against even this smaller segment of competition, your blog post needs some help. You can’t just let it sit there, unvisited, on your site. You need to get the word out about this thing you’ve written. You need to promote your post. 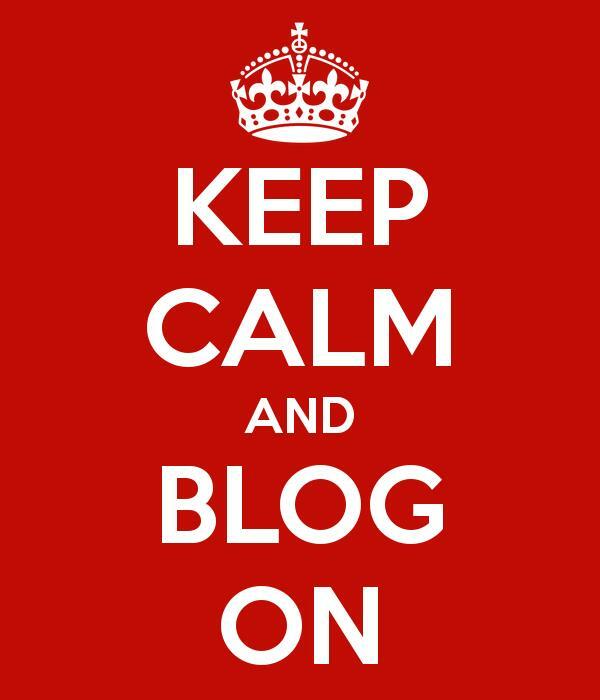 Promoting a blog post can feel a little strained at first. Or maybe you’re a little embarrassed about your post in the first place. Maybe you think your post is good, but you’d be a little uncomfortable shouting to the rafters that everybody should drop everything and go read this post. In other words, you lack confidence. So how might you get more confidence? By not publishing your post until it feels like it is worth promoting. Even if you were born with an abundance of confidence, I don’t recommend promoting your post until it’s really worth promoting. Otherwise, it’s kind of like putting a spoiler on a donkey wagon. You’d just be boosting the power of something that didn’t really have enough power to be worth boosting in the first place. This also helps with building your audience and gaining trust. It’s critical for your readers to trust that everything you’ll send them is good. Otherwise you’re not building engagement. You’re just training them to tune you out. 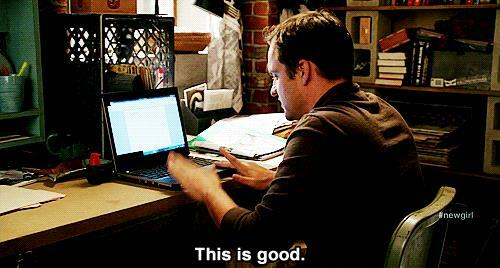 You just invested a few hours of very precious time into writing your post. You’ve got other things to do now. A lot of other things. Why move promoting your post up to the top of your to-do list? Is this really going to be worth your time, especially compared to all the other mission-critical stuff that needs to get done? There is a reason, you know, why so many people say this content marketing stuff is better than advertising. Yes. If it’s not worth your time, it’s definitely worth the time of someone you could hire. This is because without any promotion, pretty much nobody is going to see or read your post. Add even a couple of promotion tactics, and the hours you put into creating that post become far more valuable. If you use that post as the lead generation tool it’s supposed to be, combined with some promotion you might see some real business out of all this. There is a reason why so many people say content marketing is better than advertising. That may be easier said than done. Try just a few of these for a couple of months. Then go back to buying expensive advertising if you like. First try just a couple of these blog post promotion techniques first. They also work for ebooks, reports, quizzes, contest, infographics, webinars, events and whatever else you can think of. Do some super-quick keyword research. Hopefully, you did some keyword research before you started writing your blog post. 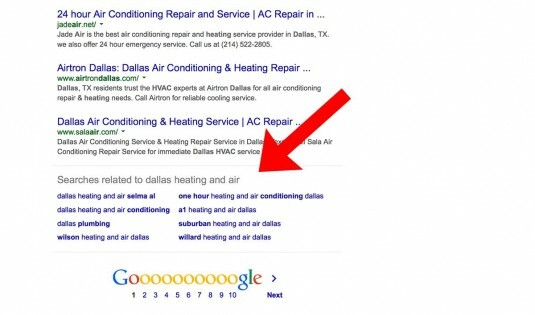 If you didn’t, do a quick Google search of the keywords you might use to find this post. Notice how the Google autofill suggests some terms. 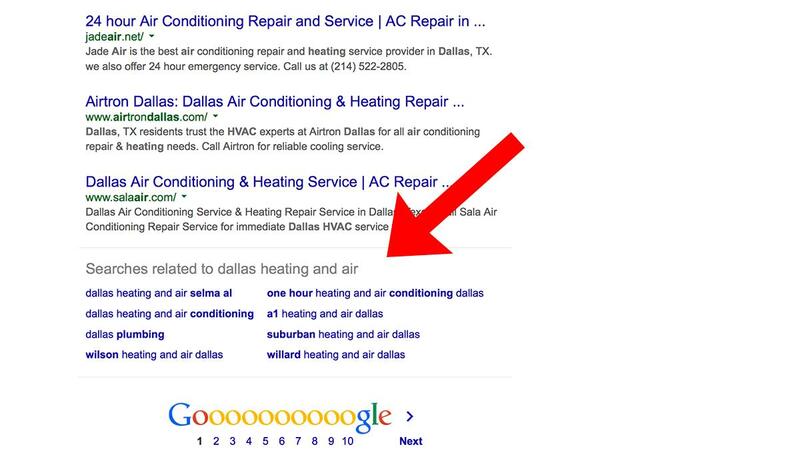 Also notice the “Searches related to” suggestions at the bottom of the page of the Google results. These are basically the most often used related keywords to whatever term you searched for. They’re good for snap-second keyword research. 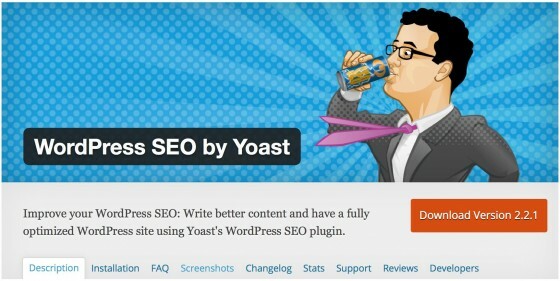 Fill out the open graph tags for your post with the free WordPress plugin WordPress SEO by Yoast. Open graph tags are kind of like meta tags for search engines. If you fill them out, your pages will look great when someone shares them on social media. The Yoast plugin has a other SEO and social-friendly features. It’s the best all-in-one optimization tool available for free. Keep using the Yoast plugin until you get a green “good” score for your post. Do basic social media updates. If you only have a few minutes for social media, write updates for the 2-3 social media platforms you use most. Use the KnowEm free tool to optimize the formats. Then either immediately publish those updates or schedule them with a tool like Buffer or Hootsuite. Announce your new post on the homepage of your site. For super-simple email marketing, set up an “RSS to email” feature with your email service provider. This will probably take about 90 minutes to set up initially, but after that it’s “set it and forget it”. MailChimp, AWeber, Constant Contact and other major email service providers have a feature where you can automatically take any blog post you write in WordPress and format it into a basic email template. 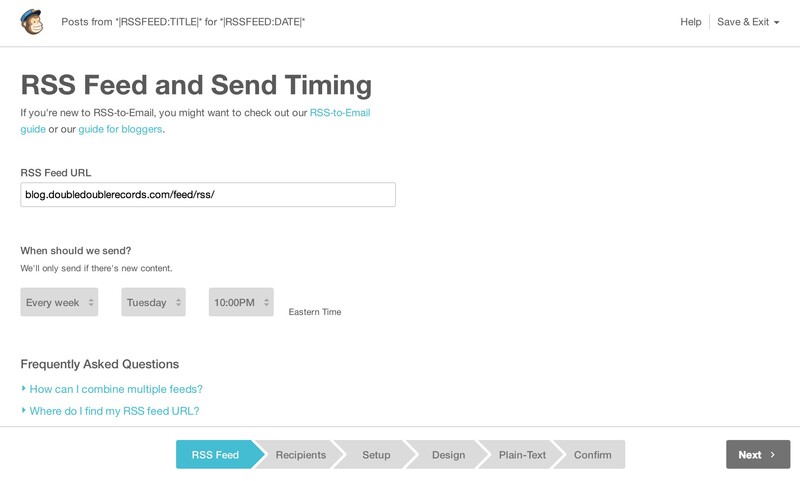 Then you can schedule that email to go out to your subscribers. If you have trouble getting the weekly email done, this can be a lifesaver. This is the deluxe version of social media updates. It’s just like above, but with a little more effort put in. Use a social media update tool and schedulers like Buffer or Hootsuite to queue up about 20 different updates. You’ll be writing 2-3 versions of each update for each platform, then scheduling the updates to post up to 7 times over the next two weeks. 5-10 tweets. Write 2-3 different versions of tweets, then rotate them as you post. 3-5 updates for other social media platform updates. 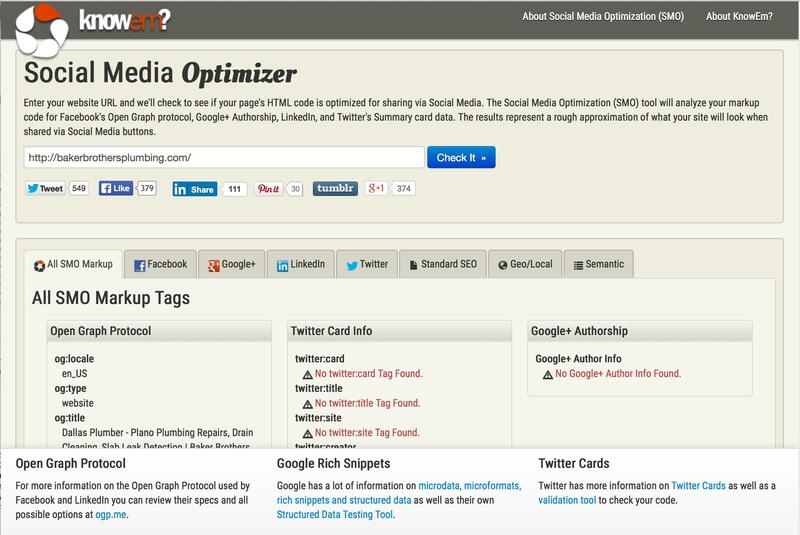 As before, use KnowEm’s social post formatting tool to make sure each update is optimized for each platform. Spend a little money. Got even $10 for promoting your post? Then try a promoted post on Facebook. Track everything to make sure you can get enough results from this to make it worth your while. If the Facebook results fall flat, look into a social promotion tool like JustRetweet. 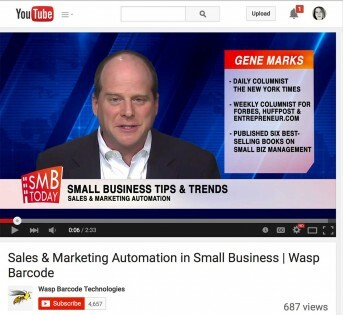 It’s a platform that lets bloggers and small businesses pay each other to promote content. Each user chooses what they promote, and the costs are pretty good, you can “buy” 40-50 retweets, Facebook or Google+ shares for $3-4. There are a lot of settings and controls that make this far less spammy than it might be. You can even use it for free if you’re willing to promote other people’s content. If your blog post could work as a visual tutorial, consider making your post into an infographic, even a really simple infographic. The web simply loves images. Images get shared and reshared. Making your text-based blog post into a simple visual tutorial can more than 20X the reach of your work if you get lucky. 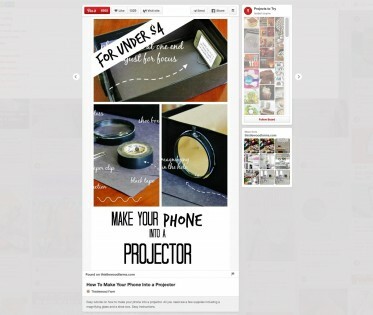 Pinterest is a sea of ideas for how to convert a blog post into a visual tutorial. If you’re stuck for figuring out how to “visualize” your B2B blog post into a tutorial, click around on Pinterest for awhile to glean some inspiration. 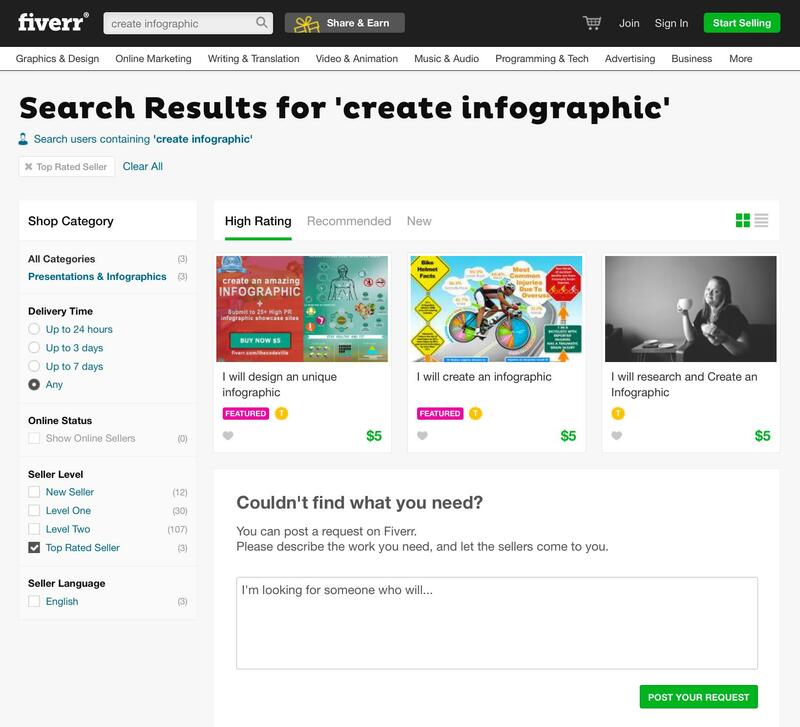 Or head over to Fiverr.com You can get an infographic made there for $5 or less. There are other features that you may want to add to your infographic (like having it be an editable file or use high-quality photos) that could bump your cost up. Don’t just use this infographic to promote your post, use it in the post, too as well as in your social media updates. Make your post into a SlideShare. This might not be for exclusively B2C companies, but if you’re in B2B, SlideShare is greatly underused as a content promotion platform. Making a post into a SlideShare is not too hard. You don’t even need PowerPoint. 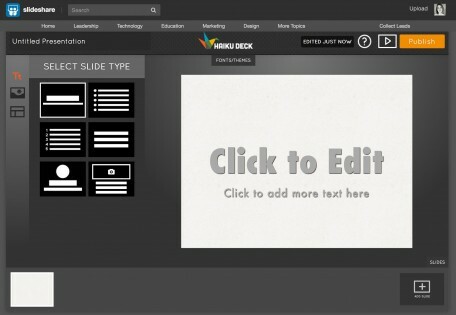 You can use Haiku Deck, which is now part of the SlideShare interface. You don’t need to create a 50-slide masterpiece. Many blog posts work just fine as about 12 slides. Add an intro slide and a closing slide (urging people to go to your site or to contact you, of course), and you’re good. Don’t forget to use SlideShare’s lead generation features to get more business out of the content you publish. 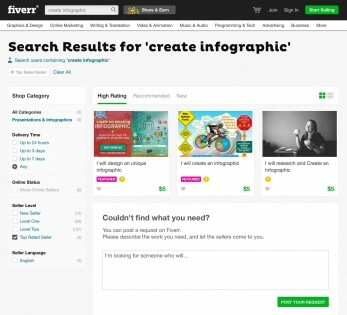 Post your documents, infographics and videos on SlideShare. The platform supports those formats, too so your simple infographic could go here, as well. Also, embed or share your SlideShares on LinkedIn. 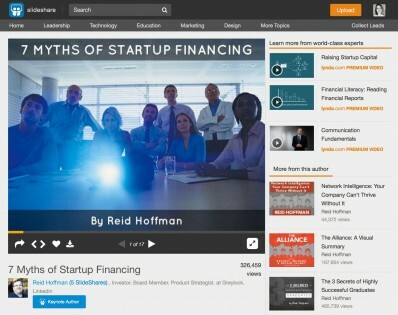 LinkedIn owns SlideShare, and so the two platforms work together nicely. Find even 2-3 “influencers” and tell them about your content. This needs a light touch to be successful, but when it works, boy, does it work. Use the free tool BuzzSumo to do a search for a keyword or phrase related to your post. You’ll get back the most popular content for that term. 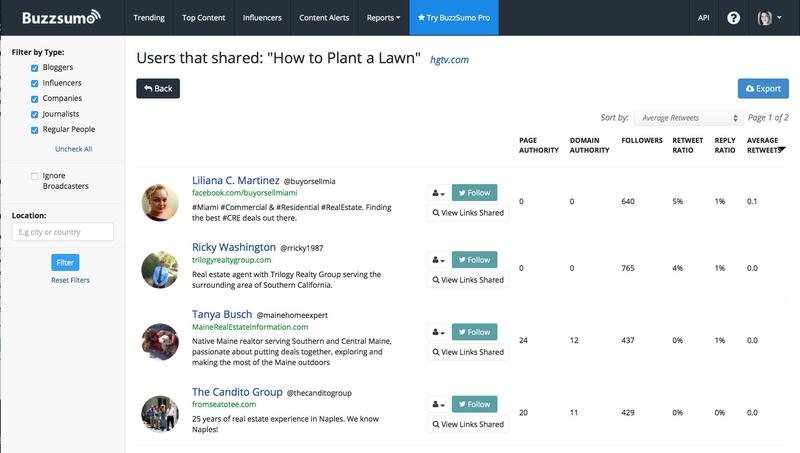 In that list, each item has a button to see who’s shared each piece of content the most. You now know who shares content similar to your blog post. You have their contact information. Try writing a nice short email or tweet to these people. Try a couple of different approaches to see what works best. If you find someone who shares lots of content in your niche, follow them. Share some of their content before you reach out to them. It’s the social media equivalent of getting to know someone before you ask them for a favor. Then start recording. Just talk to the camera like you might talk to a client or customer. Give them the conversational version of your post. Try to keep the video to 3 minutes or less. 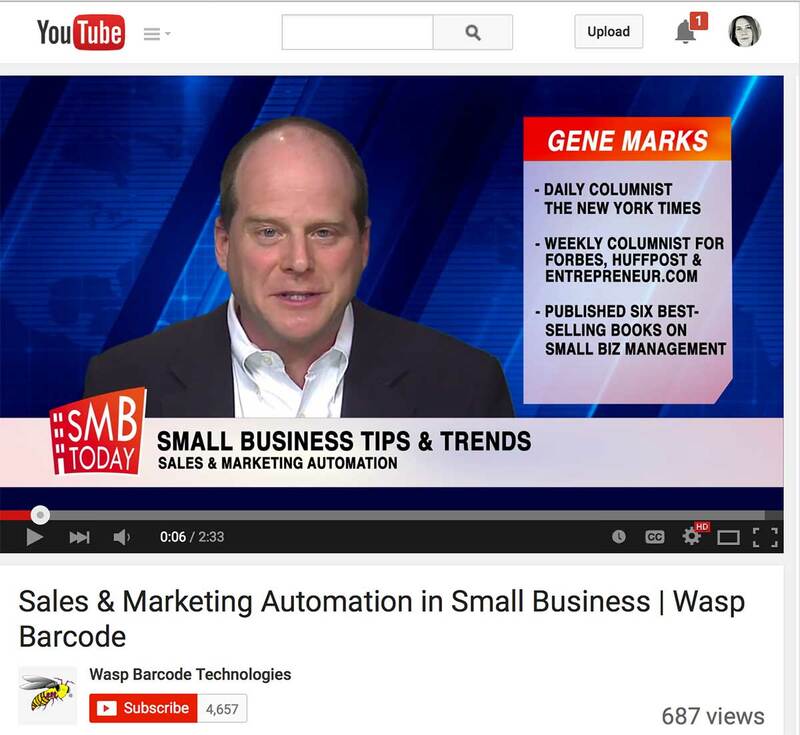 We made a series of YouTube videos with business expert Gene Marks to help promote our 2015 WASP Barcode Technologies State of Small Business report. You can also embed the video on the blog post page itself. Often people would rather watch a video than read. Never forget your call to action. Don’t close a blog post without giving your readers something to do next. Always include a next step, also known as the “call to action”. Maybe there’s a service you offer that you mention in passing in the post. Maybe you mention a product you sell. Whatever thread you want to pull from the post, find it and link it to something for the reader to do next. The whole point of this is to get you more business, but it’s amazing how many business bloggers forget to “make the ask” at the end of their posts. Even if all you do is ask people to sign up for your newsletter, that’s something. How Much Promotion Should Be Done? This may feel like it is a lot of work! But some marketing experts, like Derek Halpern, recommend five hours of promotion for every hour of content creation (ie, blog post writing). That might not be realistic for everyone, but aim to spend about as much time promoting the post as you did writing it. That’s how professional bloggers build their audiences. It’s also how larger companies get most of their results from lead generation. 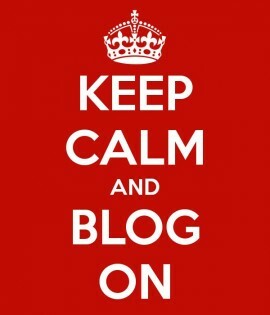 Are you doing any promotion for your blog posts? Ever tried any? Or does just writing the post seem like almost too much? Tell us about where you’re at with all this in the comments. Excellent tips. Every blog must have Twitter cards working, and it is easily turned on in the free Yoast plugin. Choose “large image with summary”. For those who find Hootsuite complicated, I suggest they look into a free account at MavSocial.com. Once they get JustRetweet working for them, they should add ViralContentBuzz.com. When making infographics and SlideShares use vibrant colors that are easy to read. Whoever started the trend of grayed out text obviously doesn’t have 50+ year old eyes. Make whatever you do easy to read. The minimum promotion should be equal to how long it took you to write the post. Influencers I know invest 2-5+ times as much time promoting as they did creating with the heaviest promotion occurring the first week. 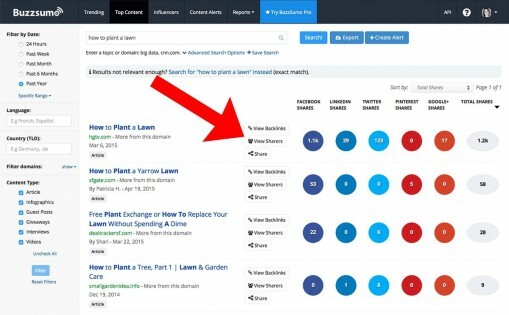 Continue to schedule your evergreen content out for months to keep more visitors coming back to it and increase the chances someone will link to it in their own content.